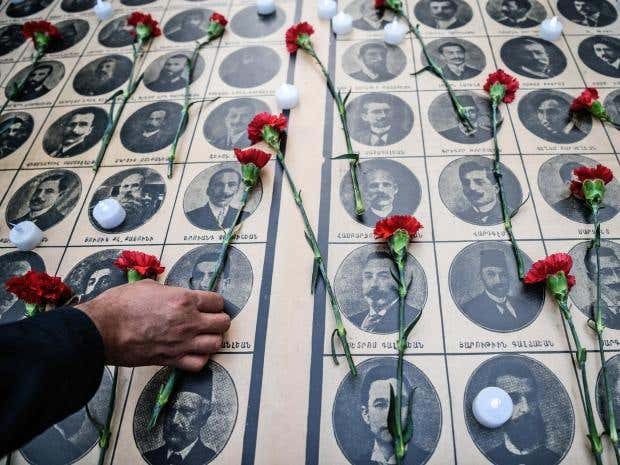 How do you organise a successful genocide – in Turkish Armenia a century ago, in Nazi-occupied Europe in the 1940s, or in the Middle East today? A remarkable investigation by a young Harvard scholar – focusing on the slaughter of Armenians in a single Turkish Ottoman city 103 years ago – suggests the answer is simple: a genocidal government must have the local support of every branch of respectable society: tax officials, judges, magistrates, junior police officers, clergymen, lawyers, bankers and, most painfully, the neighbours of the victims. Previous Post Preorder “Don’t Let Me Go” For Only $0.99 (USD) Today!